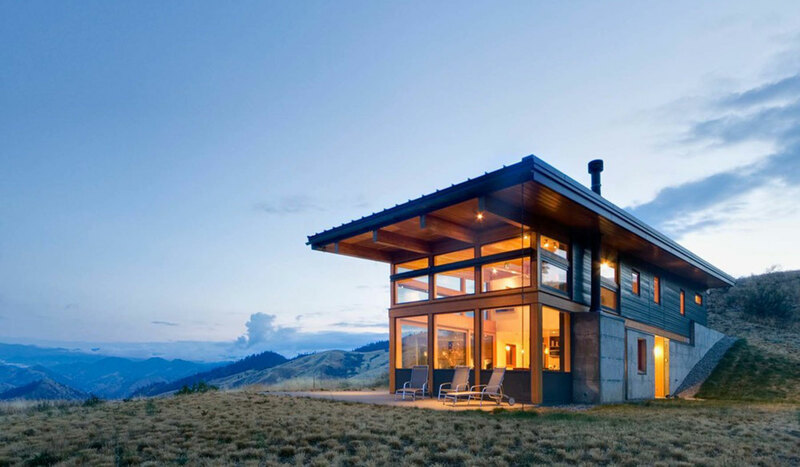 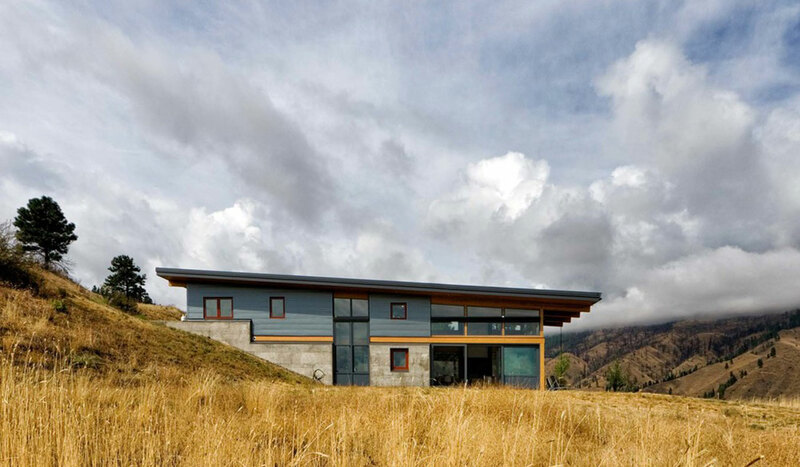 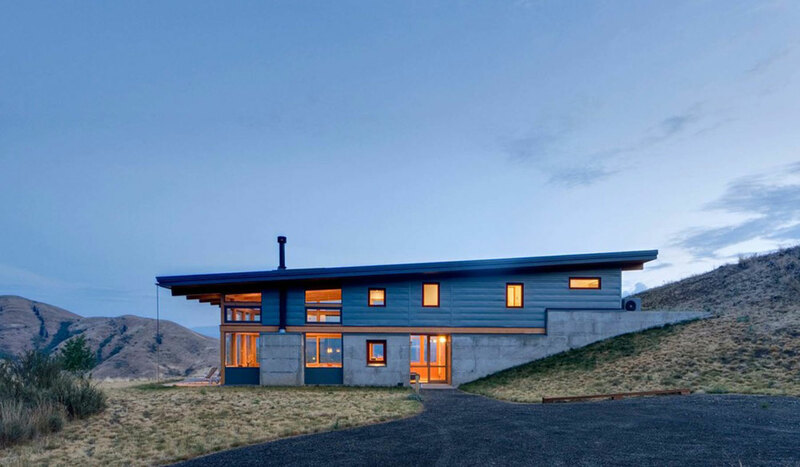 NAHAHUM CABIN BY BALANCE ASSOCIATES | muted. 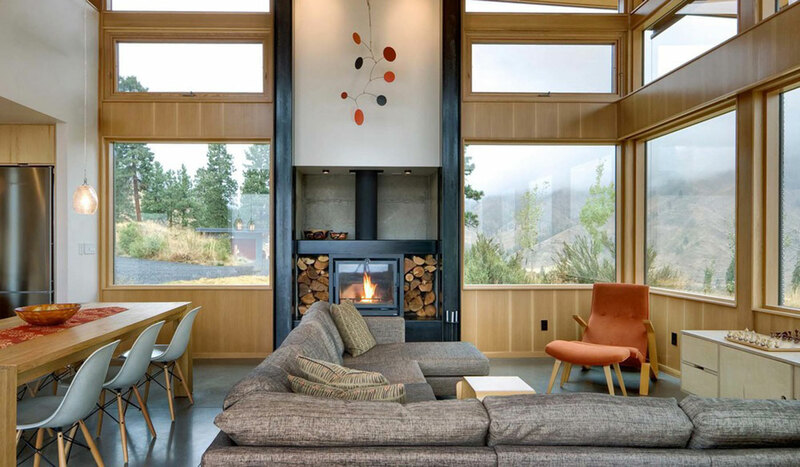 A promising Cabin located in the expansive hills of Washington, aptly named the Nahahum Cabin by Balance Associates ($NFS) is more than just a wooden lodge. 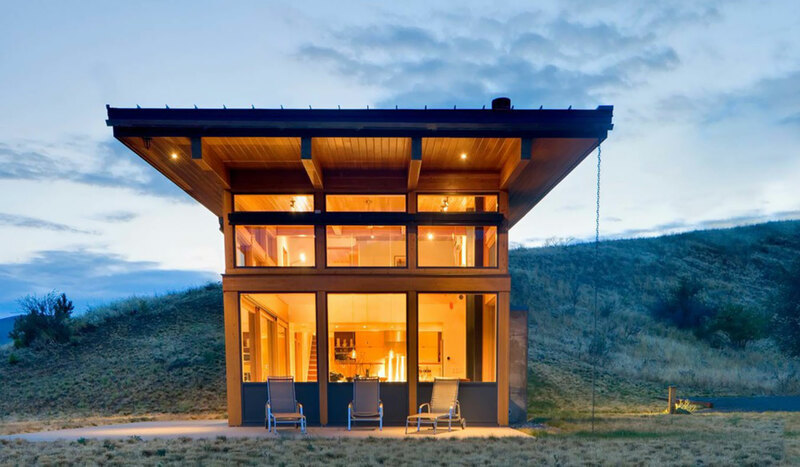 This two-storey cabin features a fully kitted out kitchen and dining area with a master and guest room located on the upper floor. 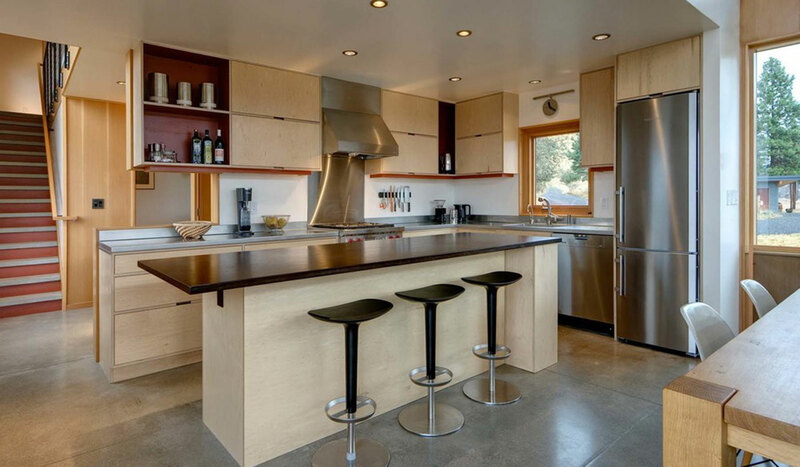 The open plan design allows natural light to flood the living areas, giving it a lovely airy feel. 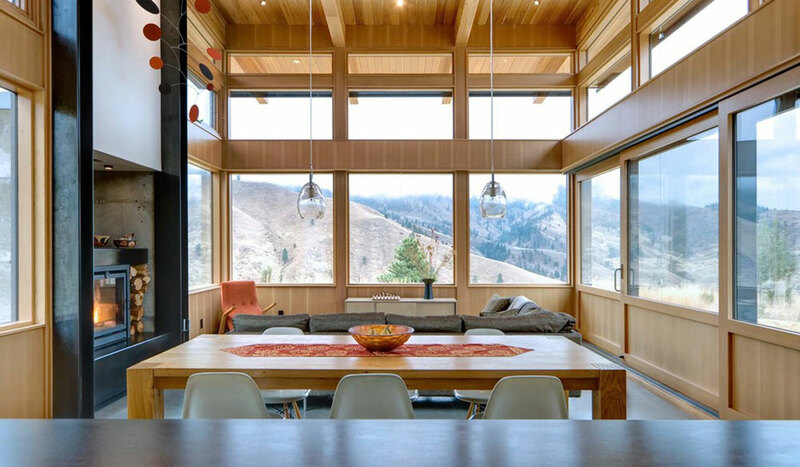 Magnificent views extend out over the breathtaking canyon and surrounding hills making this one truly tranquil location.